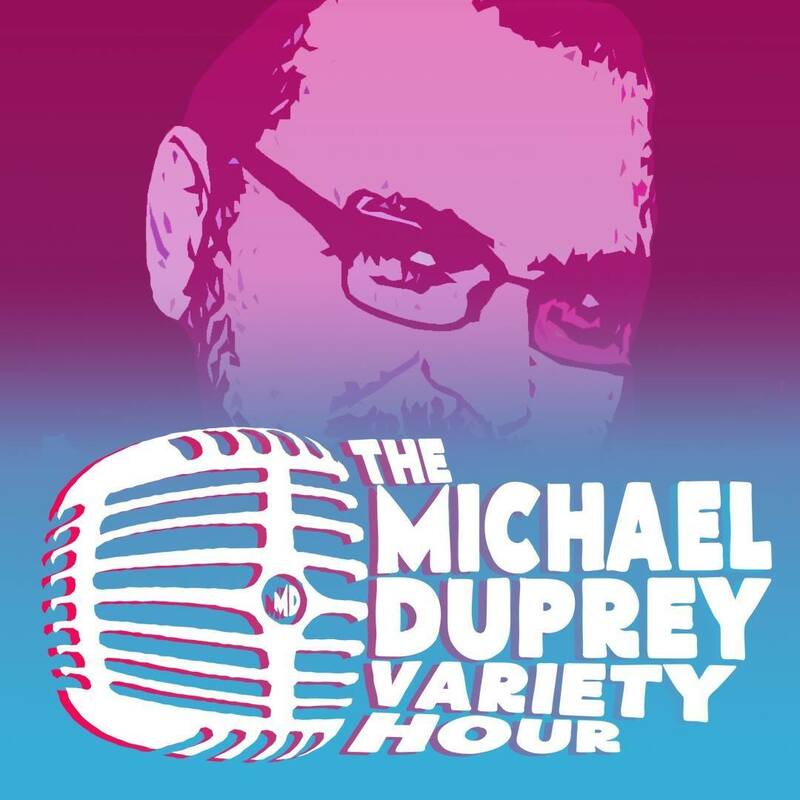 Happy New Year from your friends at The Michael Duprey Variety Hour! We ring in the New Year with co-host Lauren Duprey as we learn about the more nefarious side of Baby New Year, and cat enthusiast Rhubarb joins us on the show! Happy New Year from your friends at The Michael Duprey Variety Hour! We ring in the New Year with co-host Lauren Duprey as we learn about the more nefarious side of Baby New Year, and cat enthusiast Rhubarb joins us on the show to discuss the remarkable things she must do in order to follow her dreams.